Of all the rooms in your house, you will need the bathroom to be the most waterproof. 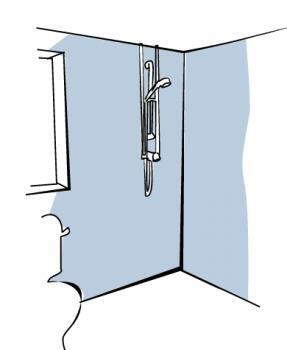 Waterproofing is one of the first steps to take place when a bathroom is being built. It involves installing a waterproof barrier around the walls and floor in your bathroom to protect the structure of the house from the moisture. Waterproofing is very black and white; your bathroom is either waterproof, or not waterproof. Waterproofing is very important in wet rooms. These are the minimum requirements, but depending on your needs, you may also want to waterproof the areas around the bath, toilet and vanity unit. The rules about who can do waterproofing differ slightly between different Australian states and territories. In both Queensland and NSW, the person doing the waterproofing in your home needs to carry a current waterproofer's licence. In other states, waterproofers must provide a statement of compliance once the job's done, indicating that the work they've done complies with Australian Standard AS 3740 - Waterproofing of domestic wet areas. To become a qualified waterproofer, a person must be properly trained in how to apply waterproofing according to the Australian Standard. In most cases, this will involve doing a Certificate III training course in waterproofing. You will need a qualified and licensed waterproofer to waterproof your bathroom. 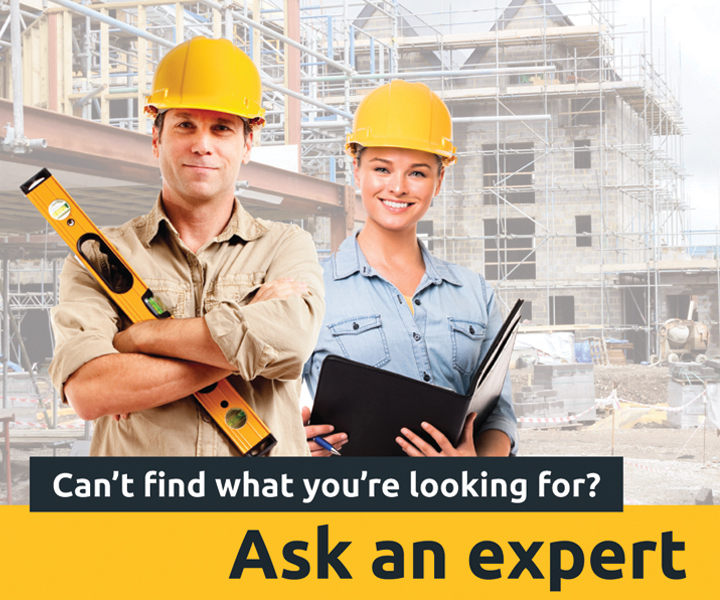 While you can get a tradesperson who specialises exclusively in waterproofing, in some instances other tradespeople may be licensed or certified waterproofers too. Plumbers, for example, are often qualified waterproofers as well. Their work should come with a written guarantee of workmanship and a warranty, so make sure you get these when the job is complete. The person doing your waterproofing will have a good knowledge of the range of waterproofing products and their applications, and they should be able to explain how it works if you'd like specific details on how your bathroom will be waterproofed. Even if local regulations permit you to do the work for yourself, waterproofing can be a messy, costly experience and if it's done wrong it can lead to all sorts of problems, ranging from creeping mould infestations to baths crashing through floors. If you're looking to rein in your budget or to get involved, DIY waterproofing is definitely not the place to do it! Waterproofing is best done in stages. Some of it will need to go down before the floors and walls are fully laid, some of it will need to go down after everything is in place, including the paint. Perhaps most important areas are where the walls meet the floor. Any gaps where water can seep in can cause major structural damage, which is hugely expensive to repair. Liquid sealants are normally applied in a similar fashion to paint. A primer is used first, then a first coat is applied from left to right (horizontally). The subsequent coat is then applied up and down (i.e. vertically), in order to catch any small holes missed in the first coat. Silicon sealants are around the points where bathroom features such as the bath and vanity unit meet the walls, to ensure water doesn’t get behind them. Waterproofing products usually need about a day to dry, so as to ensure that they create a proper seal - and they shouldn't be disturbed at all while they're curing.